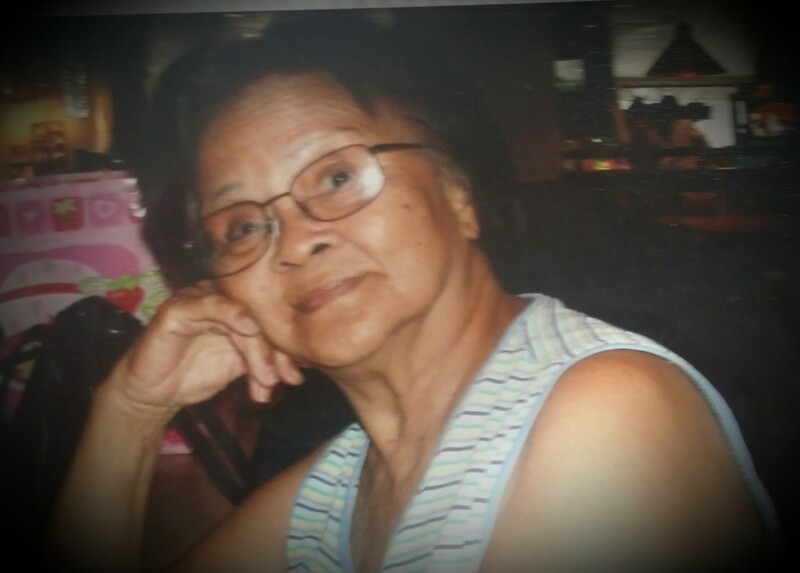 ALEJANDRA G. IGNACIO, 94, of Waipahu, passed away on January 11,2019 in Honolulu. She was born in Dingras, Ilocos Norte, Philippines. 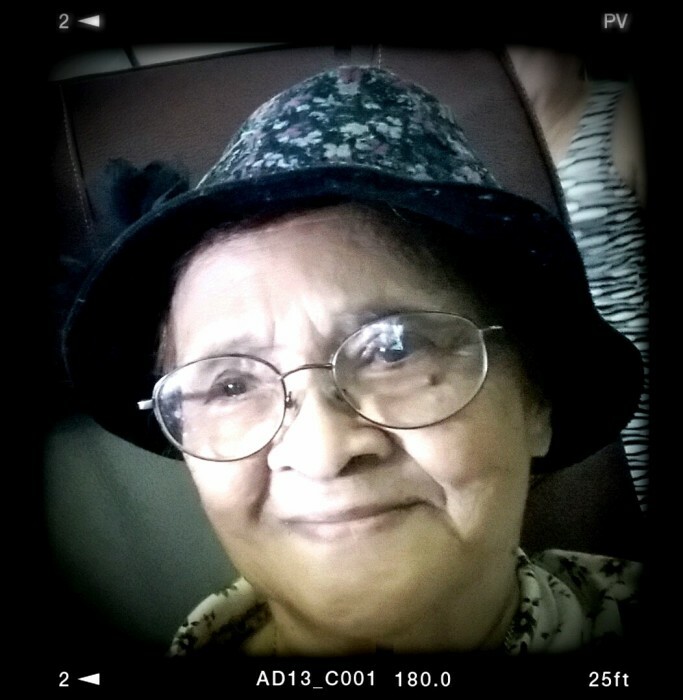 Alejandra is survived by her sons, Raymond Ignacio, Rudy (Angela) Ignacio, and Ronald Ignacio; daughters, Shirley A. 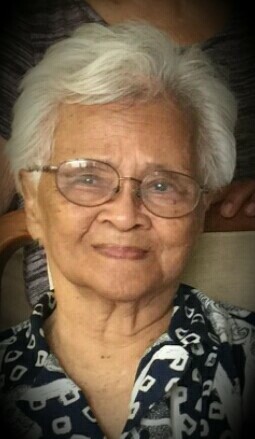 (Bernard) Herodies and Christine (Benjamin) Obedoza; brother, Vicente (Lourdes) Gamayon; sisters, Loretta (Nelson) Akina and Esperanza (Steven) Tingkang; 11 grandchildren and 27 great-grandchildren. Visitation and Prayer Services for Alejandra will take place at Miliani Memorial Park and Mortuary's Mauka Chapel on Thursday, February 28, 2019. Visitation will begin at 9:30 am, followed by the Prayer Service at 10:30 am. 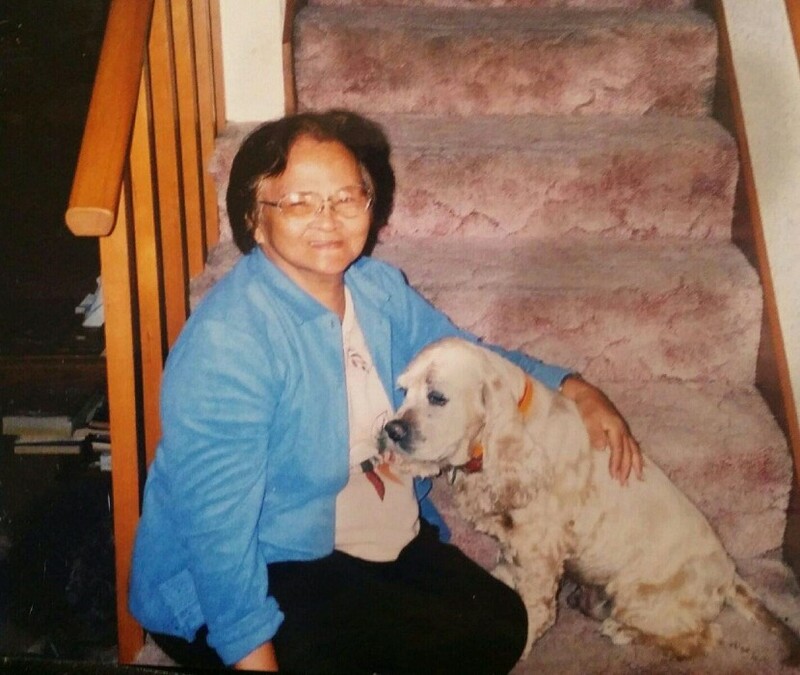 Burial will also take place on Thrusday, February 28, 2019, at Mililani Memorial Park, at 12:30 pm, following the Prayer Service.